A model is an abstract representation of reality and by its very definition is only a subset of reality. It includes what is necessary for some analysis effort. Think about model airplanes. Some model airplanes look very much like a small version of a real airplane, but do not fly well at all. 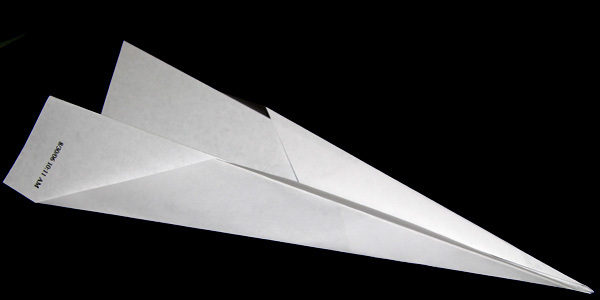 Other model airplanes (e.g., a paper airplane) do not look very much like airplanes at all, but fly very well. 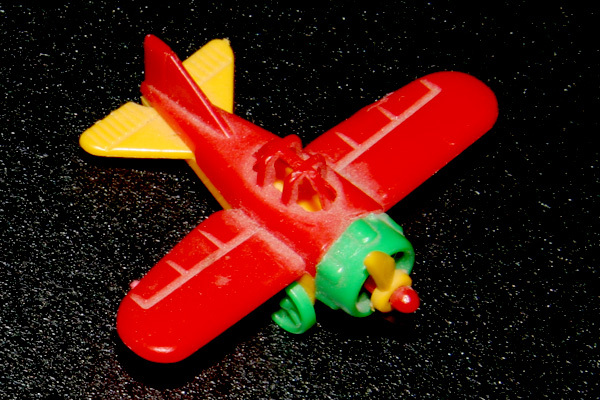 These two kinds of models represent different features of the airplane; the first represents its outward appearance, while the second represents its aerodynamic properties (in part). Thus what type of model is appropriate to use depends upon the intended purpose. Mathematical models represent a system, and are used to make predictions about that system. Powerful Tools for Visual Modeling in Enterprise Architect. IEEE Standard 830-1998. Recommended Practice for Software Requirement Specifications.